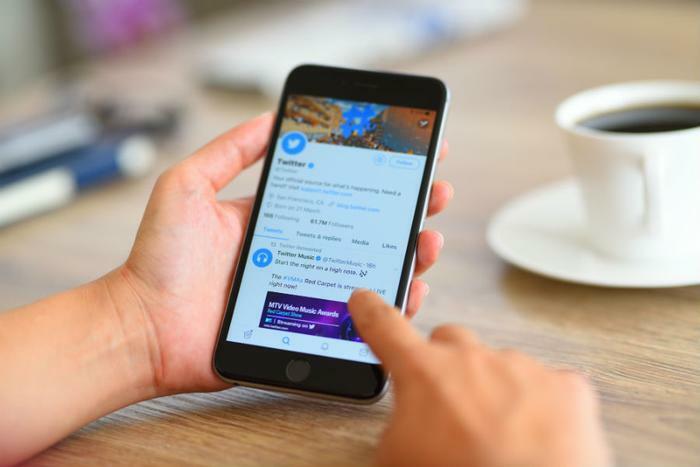 As part of its ongoing effort to fight abuse and spam accounts, Twitter has announced that it will require new users to verify either an email address or a phone number when signing up for an account. “This is an important change to defend against people who try to take advantage of our openness,” Twitter said in a blog post. "We will be working closely with our Trust & Safety Council and other expert NGOs to ensure this change does not hurt someone in a high-risk environment where anonymity is important," the company added. Twitter said it will be placing warning signs on suspicious accounts and conducting an audit of existing accounts to challenge any that are suspected to be spam. The change has already stopped more than 50,000 spam signups a day, Twitter said. The site ramped up its efforts to crack down on suspicious activity after it was revealed that Russian troll accounts infiltrated and spread misinformation on social-media platforms during the 2016 U.S. presidential election. Earlier this year, CEO Jack Dorsey admitted that Twitter hadn’t done enough to address hate speech and abuse on the platform. “We didn’t fully predict or understand the real-world negative consequences,” Dorsey said in March. In May, Twitter announced it would begin hiding tweets that it believes to be from trolls. Twitter also revealed that, rather than waiting for other users to flag problematic accounts, it is developing a machine learning algorithm that detects and removes them automatically. The company said that the system, "identified and challenged more than 9.9 million potentially spammy or automated accounts per week” during the month of May -- an increase from 3.2 million a week last September. Last week, Twitter acquired Smyte, a company that specializes in spam and abuse issues. However, the platform’s fight against spam and abuse appears far from over. "We know there's still a lot of work to be done," Twitter said. "Inauthentic accounts, spam and malicious automation disrupt everyone's experience on Twitter, and we will never be done with our efforts to identify and prevent attempts to manipulate conversations on our platform."